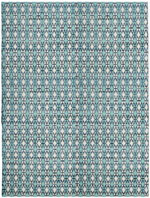 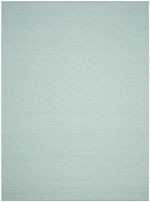 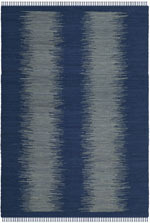 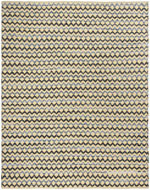 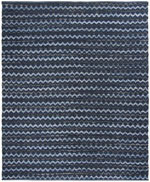 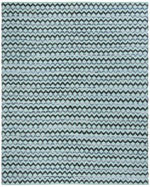 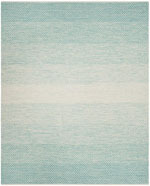 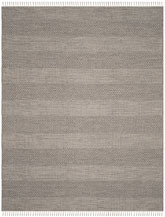 Introducing the Montauk MTK712G Grey and Ivory area rug from Safavieh. 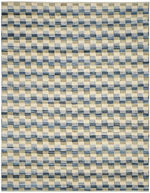 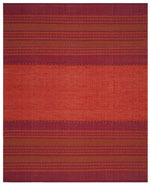 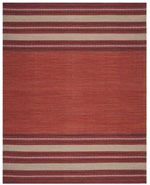 Hand Woven out of Cotton Pile, this premium quality area rug from Safavieh's Montauk collection features a wonderful harmony with your dTcor. 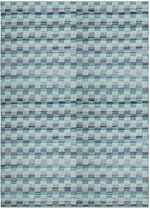 MTK712G-24, MTK712G-25, MTK712G-26, MTK712G-3, MTK712G-27, MTK712G-4R, MTK712G-4SQ, MTK712G-28, MTK712G-29, MTK712G-210, MTK712G-4, MTK712G-211, MTK712G-213, MTK712G-6R, MTK712G-6SQ, MTK712G-5, MTK712G-6, MTK712G-8R, MTK712G-8SQ, MTK712G-8, MTK712G-9, MTK712G-10, MTK712G-1215 and 683726721635, 889048127630, 889048127661, 683726721666, 683726721659, 683726977964, 683726977971, 889048127654, 683726974598, 889048127647, 683726721680, 889048053328, 889048127623, 683726721710, 683726721727, 683726721697, 683726721703, 683726977988, 683726977995, 683726721772, 683726978008, 889048127609, 889048127616. 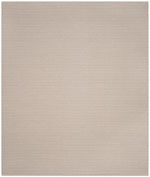 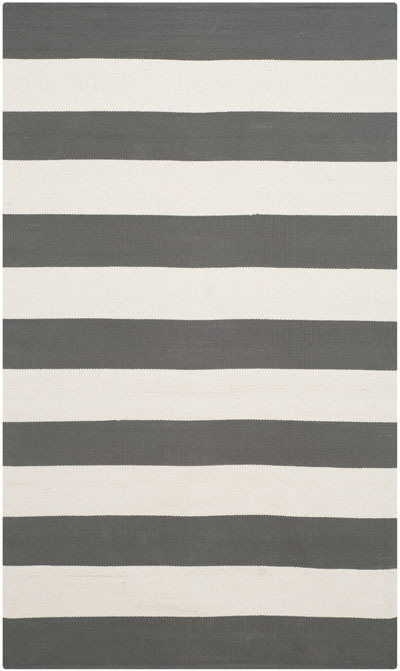 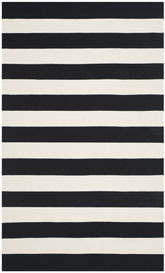 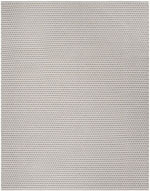 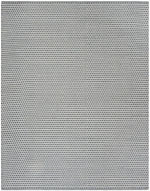 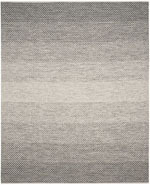 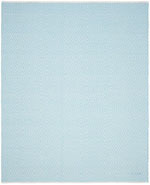 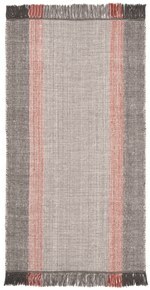 Have a Question about the Safavieh Montauk MTK712G Grey and Ivory area rug?